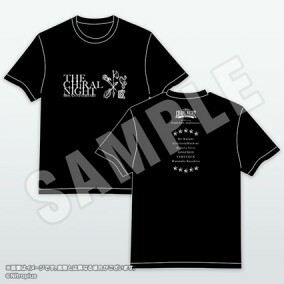 T-shirt featuring THE CHiRAL NIGHT 10th ANNIVERSARY motif. Available in 3 different sizes. ・Please note that this is a Men's sized product. We do not accept exchanges or returns.